Social foxtrots, slow foxtrots, quicksteps, waltzes, jives, cha chas, rumbas, bossanovas, sambas and mambos as well as a selection of old time dances including The Gay Gordons, St. Bernard Waltz, Veleta, Viennese waltz and barn dance are all catered for in this Yorkshire swing band’s sets. 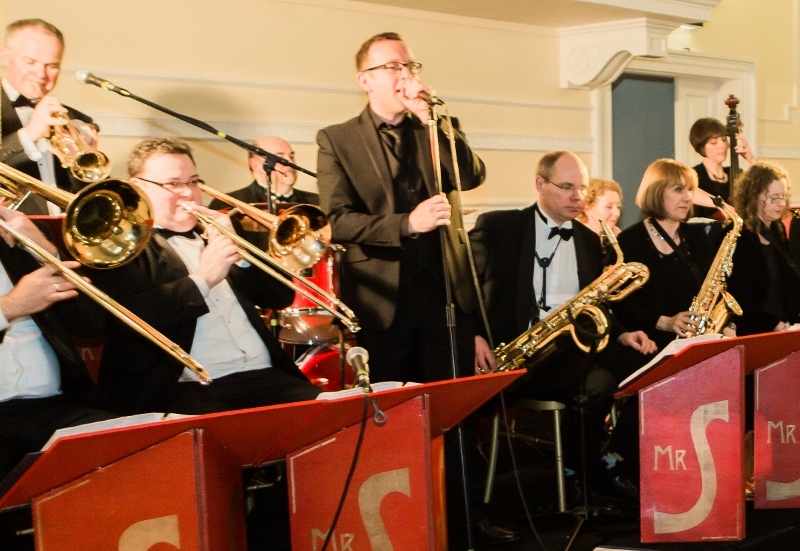 Mr Swing’s Dance Orchestra plays two or three times a year at the recently restored De Grey Rooms; a magnificent Victorian ballroom with a sprung dancefloor next to the Theatre Royal in York city centre. See the Public Events page for more details. 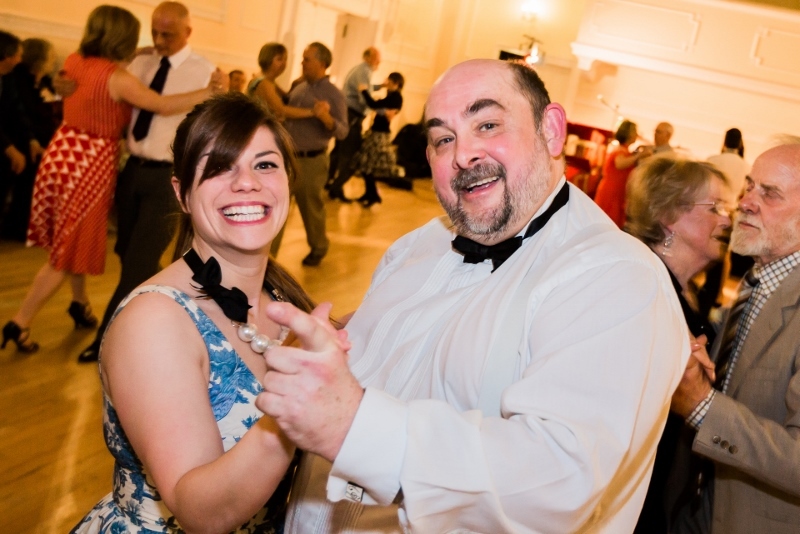 Mr Swing’s drummer and his wife are dance teachers, running a variety of classes from absolute beginners to advanced and often enter their students into national competitions. For more details you can find their website here.